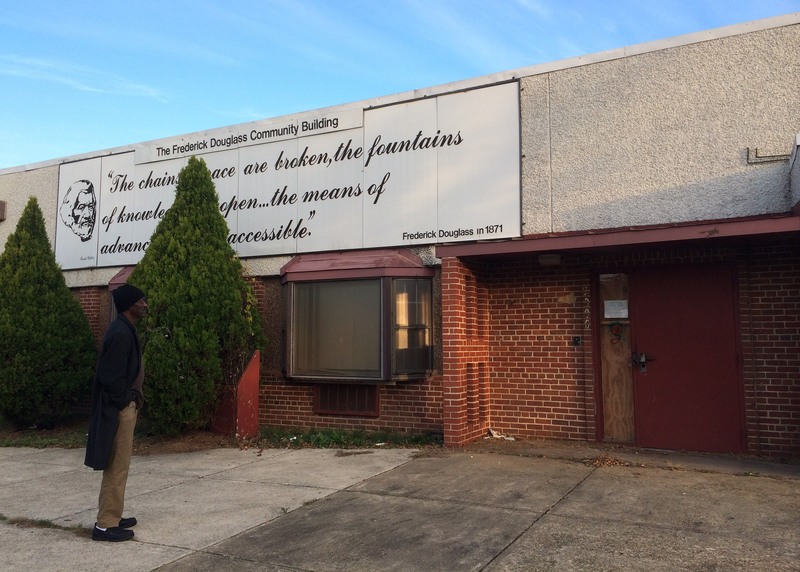 WIlliam Alston-El stands by the abandoned Frederick Douglass Community Center on Alabama Avenue SE. Douglass and Stanton Dwellings may be long gome but this relic of the past remains. The legacy of John W. Blassingame has been all but forgotten. Get up on game. 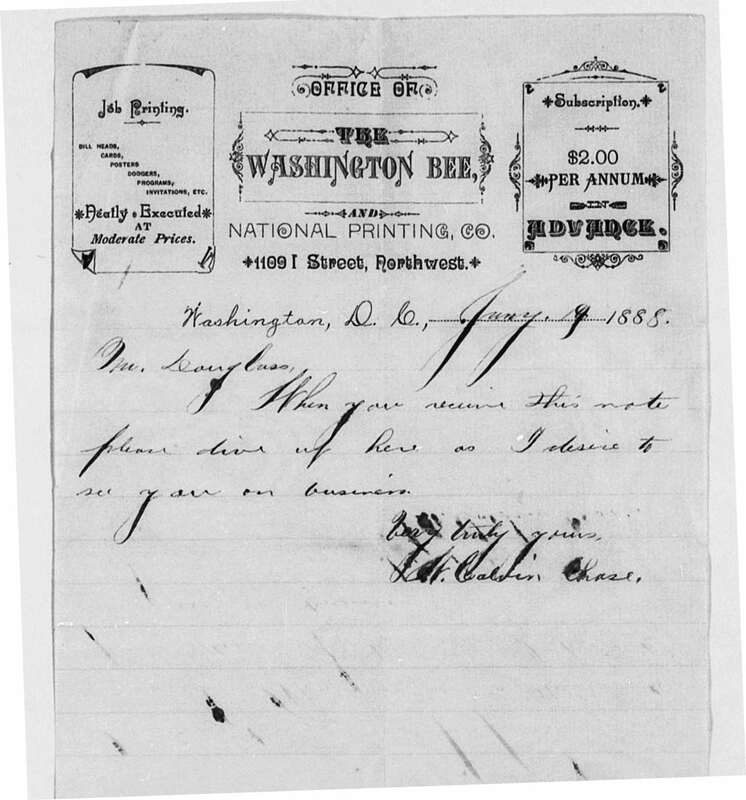 Know the public and private battles of “Old Man Eloquent” and William Calvin Chase. If I hear one more random person say, “As Frederick Douglass said, ‘If there is no struggle, there is no progress. '” I am going to get on my William Calvin Chase and downright act a dignified and intellectual fool up in the place. 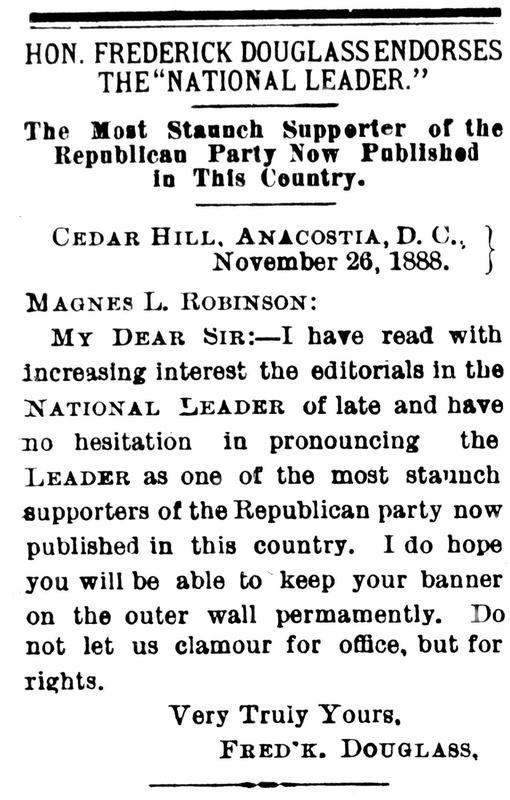 My Dear Sir: – I have read with interesting interest the editorials in the National Leader of late and have no hesitation in pronouncing the Leader as one of the most staunch supporters of the Republican party now published in this country. I do hope you will be able to keep your banner on the outer wall permanently. Do not let us clamor for office, but for rights.